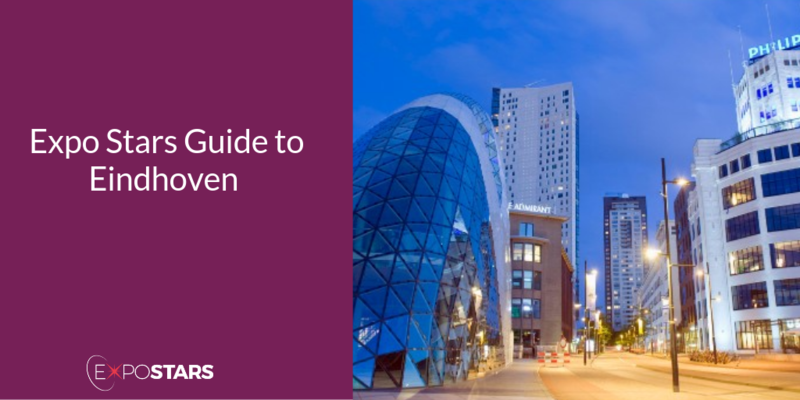 Eindhoven is the largest town in the southern Netherlands (and the fifth largest in the country), but whilst Eindhoven may not be a typically touristy town, it does have a number of attractions and rewarding pastimes to keep visitors entertained. Eindhoven is known as a technology and design hub as it’s the birthplace of Philips electronics. Because of this, it has also become a centre of cooperation between research institutes and industry. With its strong economy based on the large companies that are based there (Philips, DAF Trucks and Brabantia), Eindhoven has showed the strongest economic growth in 2018 in the whole of the Netherlands. You can get to Eindhoven city centre from the airport via the bus 400 and 401 in just 15 minutes. Whilst Eindhoven may be known as "Lichtstad" (the City of Light) because it's one of the country's industrial powerhouses, but not to be overlooked is its cultural sphere. Take a trip to one of the city's most interesting modern buildings, the Van Abbemuseum, and have a look around one of the most important galleries of modern art in the Netherlands. Eindhoven has been home to DAF, one of Europe's largest truck manufacturers since 1928. The DAF museum is a testament to the company’s success. Eetkamer de Gaper serves specialities such as charcoal grilled ribs or pata negra. There are three restaurants to choose from in the Oriental Green House on Aalsterweg, each of which focus on specific aspects of Asian cuisine, including teppanyaki and Pacific style buffet.